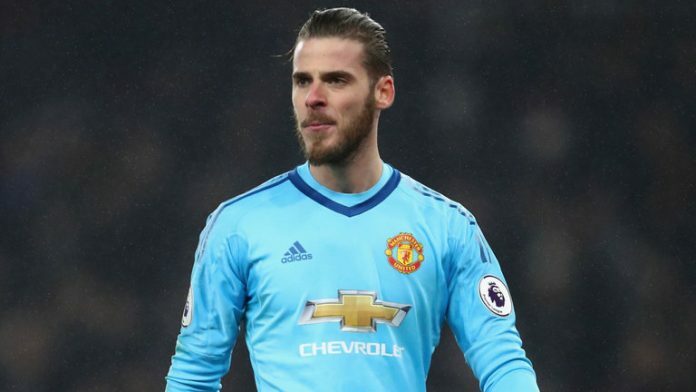 David de Gea is still yet to agree a new deal at Old Trafford with the saga far from ending any day soon. With this in mind, United are planning for life without the Spaniard, according to The Sun. With speculation mounting, The Red Devils have identified highly-rated Brighton stopper Mathew Ryan to be the perfect replacement. It’s unlikely Chris Hughton would entertain the idea of losing such a prize asset. Although it’s doubtful he’d stand in the way of such a big move for the ex-Club Brugge man. Even so if The Seagulls were to do business it would only be for a substantial transfer fee. Especially taking into account his current deal doesn’t expire until 2022. The 26-year-old started his career ‘down under’ with semi-professional club Blacktown City. His big break came with a move to A-League club Central Coast Marriners. Ryan moved to Europe in 2013 to sign for Belgian club Club Brugge. Winning the Belgian league goalkeeper of the year two years running brought him to the attention of Valencia. After joining the La Liga outfit in 2015, Ryan found opportunities for first-team football scarce. In the hunt for regular minutes he returned to Belgium for a loan spell with Genk. The following summer he joined Brighton and Hove Albion in a £5m deal. United will not want to lose de Gea. The 27-year-old has been one of the club’s most consistent performers, and has scooped their player of the year three out of the last four years. The Spanish international has also consistently appeared in the PFA team of the year since his arrival from Atletico Madrid in 2011. A move for Ryan is a long way off as it stands. However, the longer de Gea stalls on signing a new deal, the more speculation on a replacement will continue. Have Sunderland lost their best chance to sign Celtic's Ryan Christie?